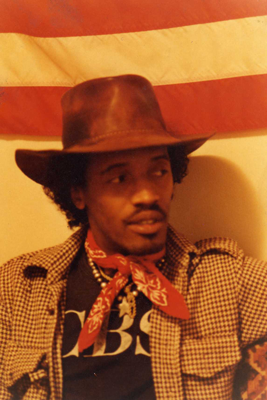 J.B Bingham is best known for his 1976 modern soul anthem “All Alone By The Telephone/Live And You Learn” on United Artists Records. A second U.A. release “She’s Gone/Keep On Walking” also received some attention from the modern soul fraternity but never reached the popularity of his aforementioned release. Both of these releases were recorded under the auspices of H.B. Barnum and Steve Binder. These sessions yielded a total of 7 tracks which Barnum and Binder then took to U.A. The powers that be at U.A chose the four tracks previously mentioned for release but declined on the other three. 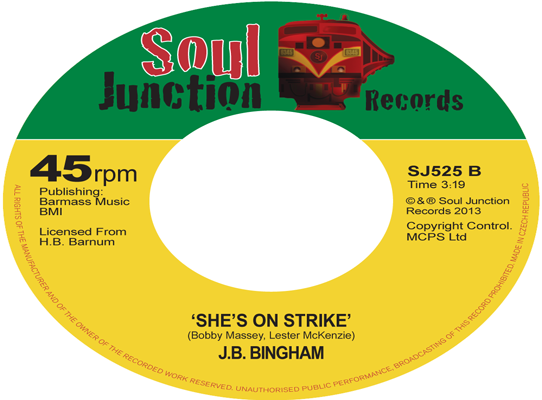 So these three tracks then remained unissued until 2011 when we at Soul Junction contacted J.B Bingham asking the inevitable question did he have any unissued track’s? J.B then hooked us up with H.B Barnum and a licensing deal was done. The result of which you now have before you two out of the three unissued tracks, back to back on a 45. 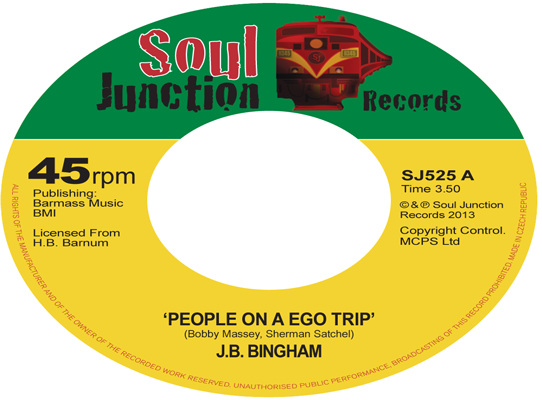 The excellent upbeat message song “People On A Ego Trip” backed with the more mid tempo offering “She On Strike” (SJ525). Have no fear the third remaining track will not be left “all alone” for too long as it too will also be gaining a belated release sometime in the near future.